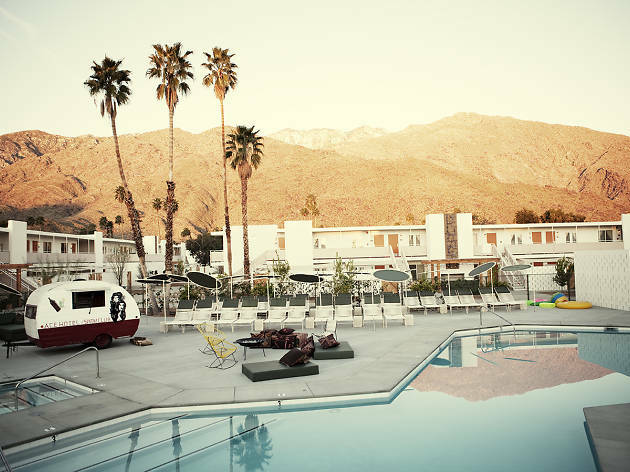 For Angelenos, Palm Springs is a nice weekend getaway for any occasion. Planning a bachelor or bachelorette party? 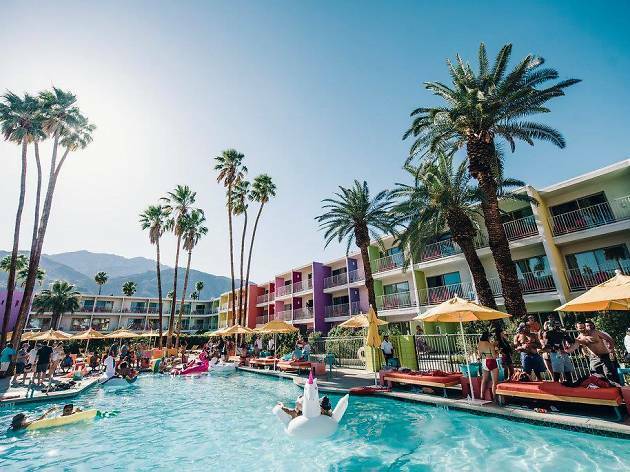 Palm Springs has plenty of options, from bars and clubs to pool parties. 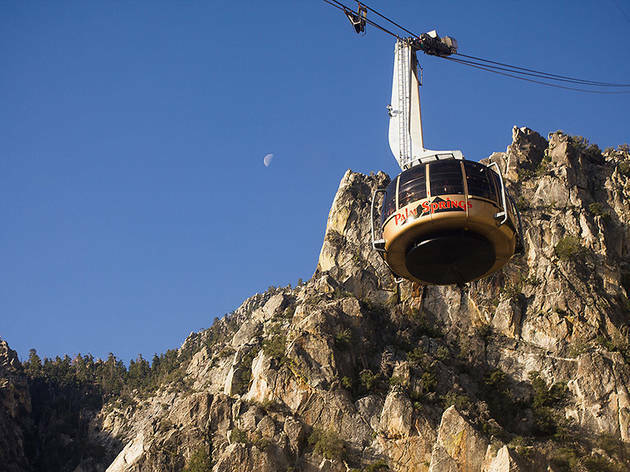 Looking for a romantic getaway with your significant other? Book a room at one of the city’s many romantic hotels. 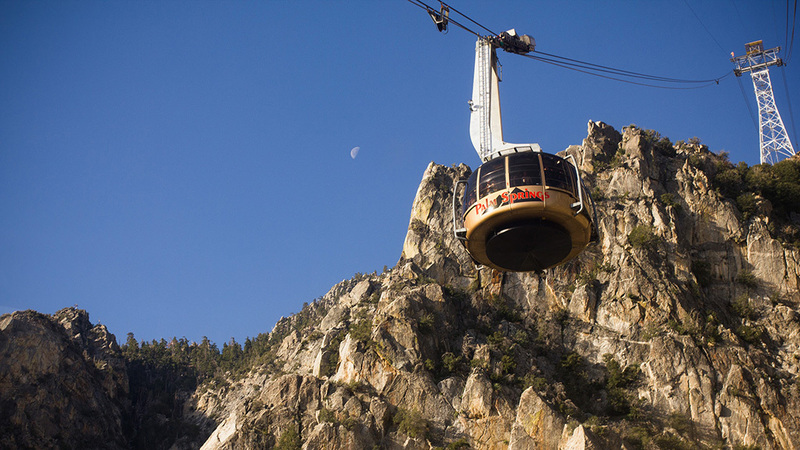 Looking for a road trip destination? 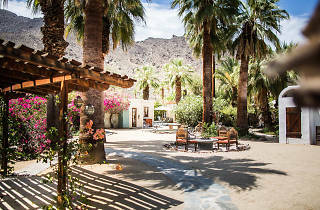 Palm Springs is only a few hours away from L.A. No matter your reason for coming, Palm Springs has a lot to offer, including a great restaurant and bar scene and lots of outdoor activities. 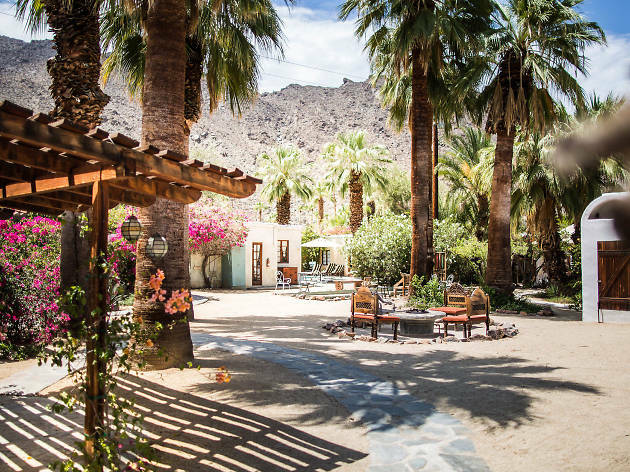 To help you navigate the city and make the most of your trip, we’ve put together a guide to the resort town—just be sure to drink plenty of water during the summer months, this is the desert after all. No matter the time of year, explore everything from architectural home tours to botanical gardens. 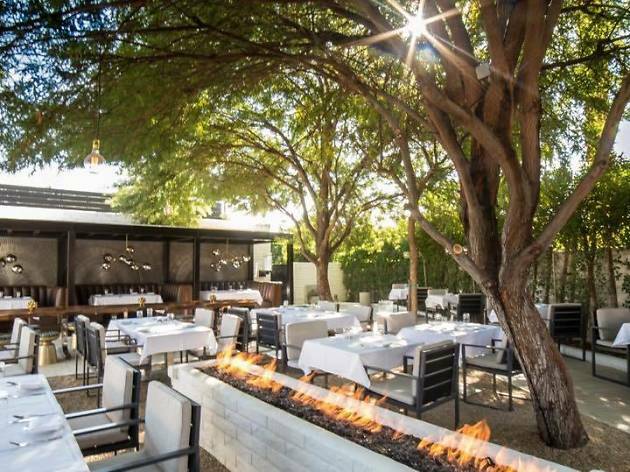 We’ve compiled a list of the best spots for breakfast, lunch, dinner and libations for your next desert adventure. 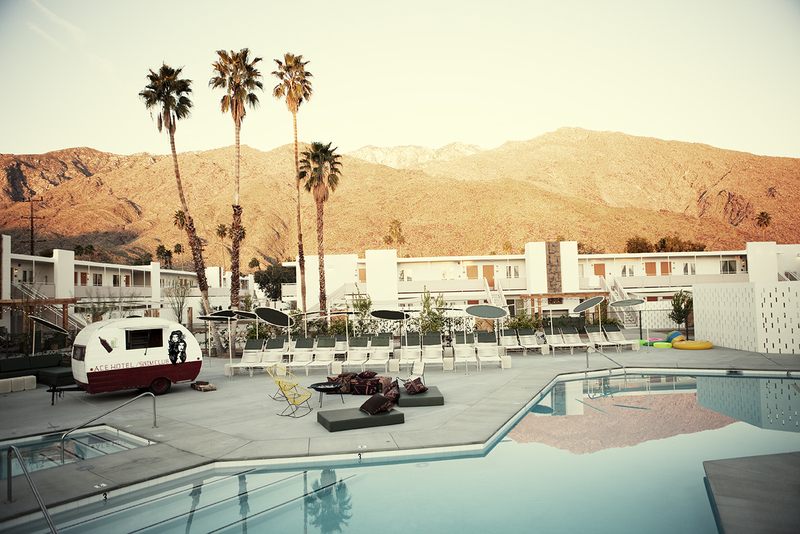 The best lodgning options to make the most of your overnight stay in Palm Springs. 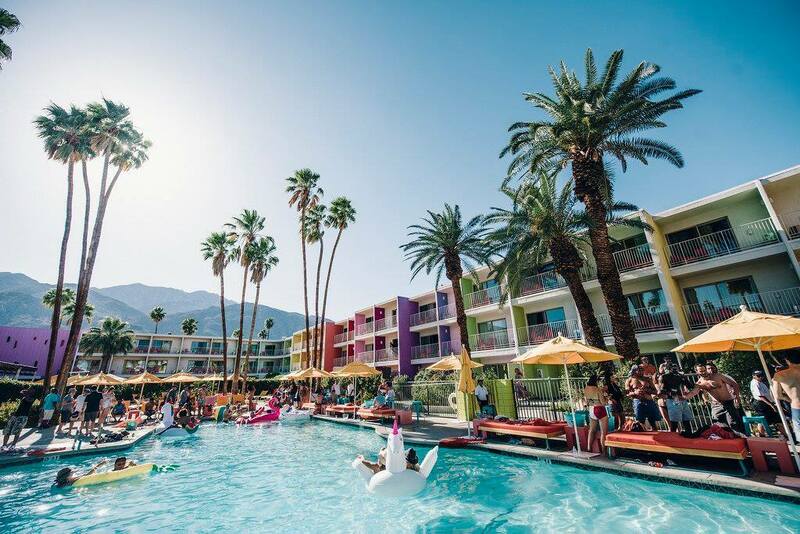 We know, we know: A trip to Palm Springs in the summer seems like a terrible idea. 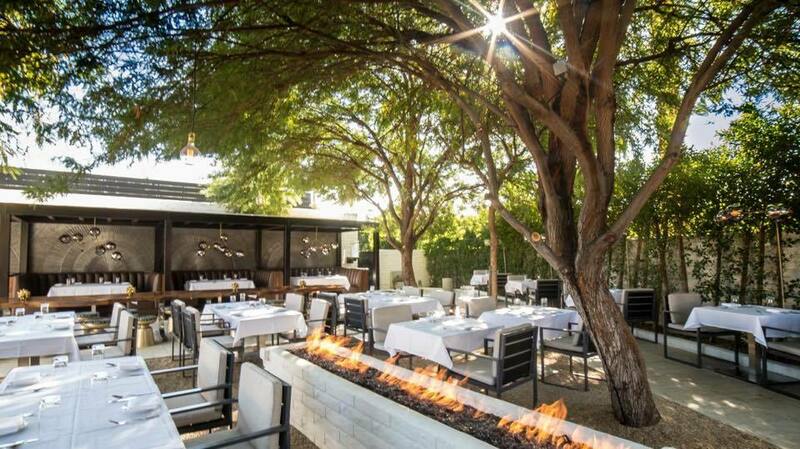 Where to find great late-night food in L.A.